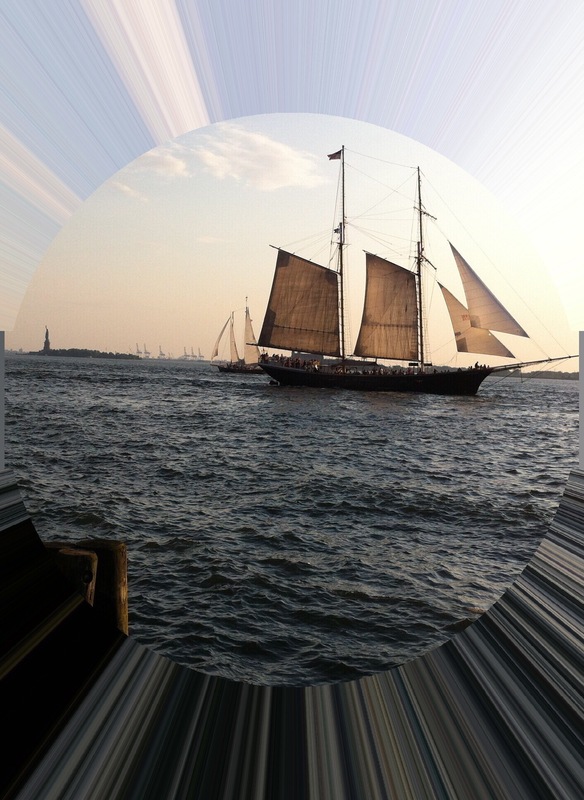 to the sails, his favorite parts, the way they let his pencil capture winds and sky and movement, and he drew their curves carefully, trying to imagine a tongue stuck in his toe, but never somehow the curves of his own cheeks, the slope down to his lips, the breathe stowed in his tight, bent, chest. Also, I am not very good at posting sidebar pictures, but I wanted to let you know my new book Nice, written in part from a child’s perspective, is out. Check it out! Buy it! (It’s cheap.) I would be happy to get one to anyone interested in reviewing! Thanks. Unlike my first published novel, Nose Dive, which is a comical young adult mystery (and a lot of fun! ), this is a serious novel, with an intense and, I hope, emotionally affecting, story. It is about child sexual abuse; it represents years of work. I think it really is a good novel, though I’ve worked on it so long it is hard for me to still look at it. I am super happy with the cover picture, which I did myself. Here’s my quandary–the sales information! The little blurb that goes on Amazon and elsewhere! This kind of thing is so darn hard for me that I can hardly squeeze something out. So what I am asking for–I don’t know–ideas==approval==is the below horribly embarrassing? It is summer, 1968–Martin Luther King Jr. shot in April, Bobby Kennedy in June–“what in the world is happening to this country?” Americans wonder. It is summer, 1968, the civil rights movement in turmoil, the Vietnam War escalating, but Les, a ten year old suburban girl, has been trained to be nice. Her teenage brother, Arne, on the other hand, aims for rebellion. But they are kids, it is summer, it is 1968, and what they both truly want–aside from world peace–is to be a little more cool. Then a distant relative visits, a cool cat, rebel of sorts, childhood favorite. “What in the world is happening?” Les wonders, as the unthinkable does. Their story traverses the landscape of country, family, heart. 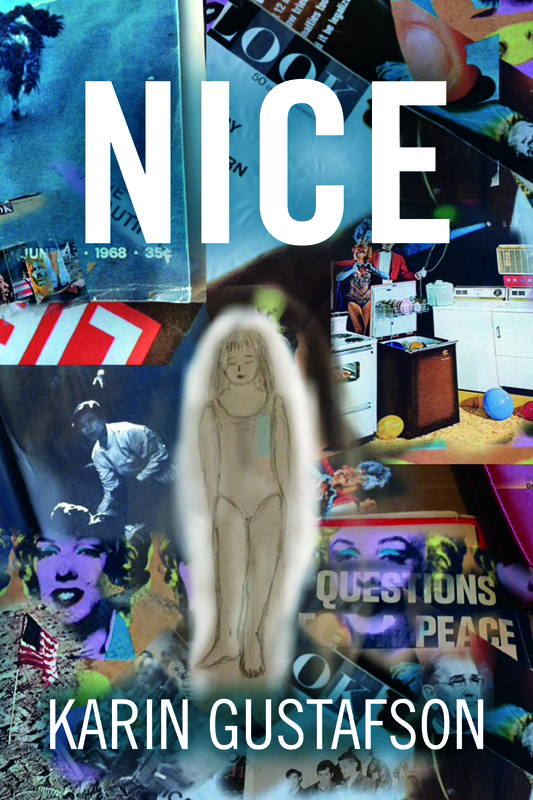 Nice is a story of child sexual abuse and its aftermath. It takes place in the summer of 1968, the U.S. reeling from the April assassination of Martin Luther King Jr., the June assassination of Bobby Kennedy, the escalating Vietnam War. It is told from the points of view of a ten year old girl and her teenage brother, each separately finding a voice in the face of personal and political disillusionment. Any ideas? Should it be more direct? Less direct? Should I just press approve/publish!? The book will be issued by my own imprint, by the way, which is BackStroke Books, and when I do press publish, it will be available on Kindle and in paper. I will let you know when. I am aiming for cheap pricing so I do hope you’ll be able to read.